Do your teens wonder how math will be useful for real life? 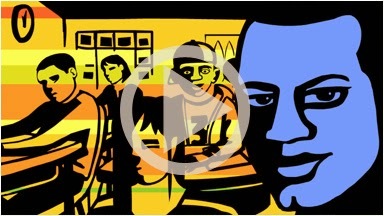 Get The Math is video website for teens to demonstrate real life uses of math in careers. This set of videos, featuring hip young people in cool jobs like NBA player, video game creator and fashion designer, aims to show the relevance of math. These videos could be a good motivator for the teen who wonders how math will be useful in real life.